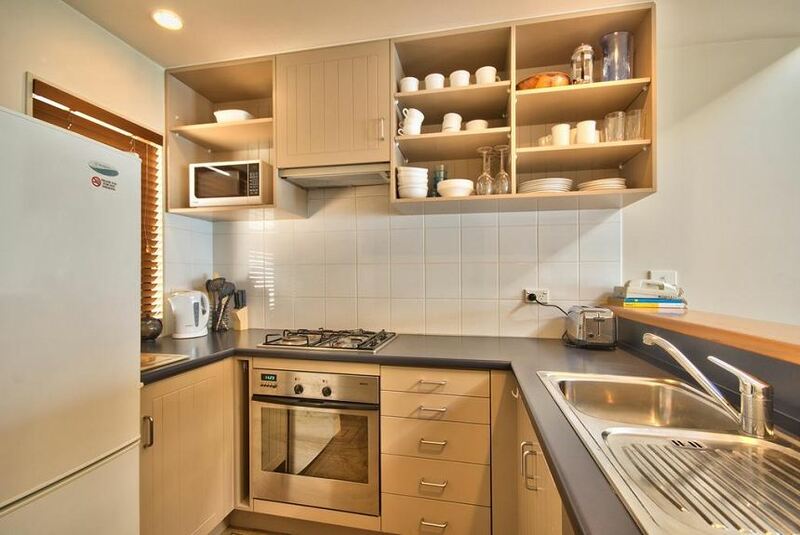 Located 1.9 km from Skyline Gondola and Luge in Queenstown, The Eagles Nest offers accommodations with a kitchen. This vacation home is 2.4 km from Shotover River. Queenstown Event Centre is 5.3 km from the vacation home. The nearest airport is Queenstown Airport, 6 km from The Eagles Nest.